Verizon IndyCar Series Penske Racing driver Josef Newgarden takes a ride in a Formula DRIFT car at the Toyota Grand Prix Of Long Beach Media Day - by the looks of things, he enjoyed the dynamics found in the style and forces at play in this motorculture experience. He exited with excitement. The NASCAR Auto Club 400 is scheduled for Sunday, March 26, 2017 at Auto Club Speedway in Fontana, California. Tickets for the Auto Club 400 start at $41 / After March 11– tickets start at $45. In 2017, Auto Club Speedway celebrates its 20th Anniversary with a ‘Track Reunion’ theme. The Auto Club 400 race is NASCAR’S only stop in Southern California. Auto Club Speedway is one of the fastest tracks on the NASCAR circuit and the oval has aged to perfection for incredible racing. 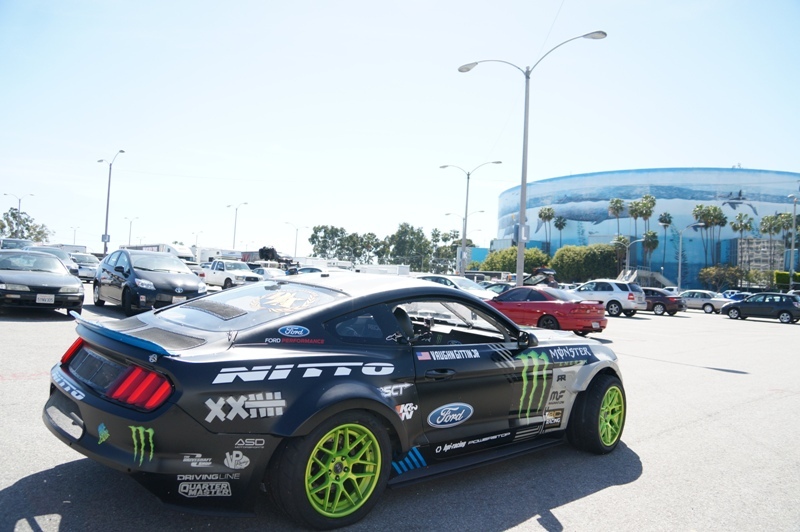 FanFest and Hauler Parade – Thursday, March 23 from 5-9 p.m.
Monster Energy NASCAR Cup Series Auto Club 400: Sunday, March 26 March 12:30 p.m. on FOX. Auto Club Speedway is celebrating 20 years of racing with a ‘Track Reunion’ theme at Southern California’s premier motorsports venue between now and March 24-26, 2017 when NASCAR makes its only stop in Southern California for Auto Club 400 Weekend. A special Q&A with racing legends Richard Petty, Michael Waltrip and Rusty Wallace will be open to all fans on the main stage in the O’Reilly Auto Parts Fan Zone on Sunday morning – Auto Club 400 race day. Historic show cars on display throughout the O’Reilly Auto Parts Fan Zone – Jeff Gordon’s 1997 race car from Inaugural race; Jimmie Johnson’s Superman car and other surprises. 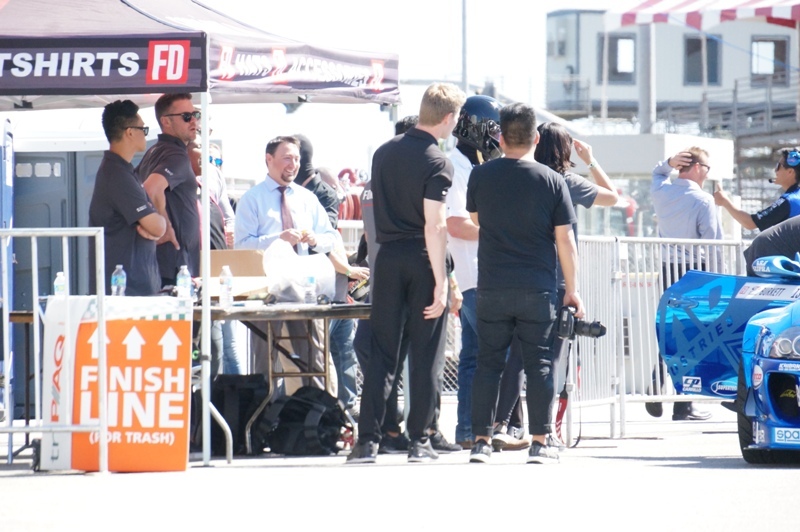 FanFest and New Hauler Parade route returns on Thursday, March 23, 2017 – a free community event featuring NASCAR driver appearances, live music, vendors and family-friendly entertainment in the O’Reilly Auto Parts Fan Zone at Auto Club Speedway. FEATURED Music Act - No Duh - No Doubt cover band. New Post-Race Concert on Saturday after NASCAR XFINITY Race – Los Lobos will perform in the fan zone on the main stage beginning around 4 p.m.
Mr. Allen’s leadership skills have enabled the track to grow with the addition of new events including Hard Summer Music Festival and Leukemia & Lymphoma Society’s Light the Night Walk. We are talking with the current 2016 Verizon IndyCar Series Champion and member at Team Penske super-team for 2017, Simon Pagenaud. 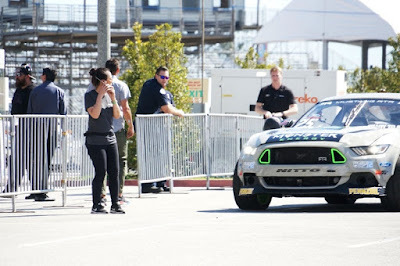 The 32-year-old Frenchman drives the No. 1 PPG Industries Chevrolet/Dallara for Team Penske, along side team-mates, Helio Castroneves, Will Power, and new addition ... Josef Newgarden. He earned the 2012 IndyCar Sunoco Rookie of the Year and the 2010 American LeMans Series Championship in Gil de Ferran's last year of competition. Known to drive anything, Simon even competed in the Pikes Peak Hill Climb in 2013 driving a modified Honda Odyssey minivan, modified with an IndyCar engine, to finish second in class. Now in his seventh full season in the Verizon IndyCar Series, Simon has fourteen wins, including the inaugural Grand Prix of Indianapolis in 2014, and is the defending champion of the Toyota Grand Prix Of Long Beach. First, tell us a little about PPG Industries and some of the background behind your sponsorship for the 2017 Verizon IndyCar Series season. After, what seemed like an eternity, the Verizon IndyCar Series got back into action with the first race of the 2017 season with the trditional opening race at St. Petersburg. You had qualified P14 after showing top 10 or better pace during the practices. Tell us about your thinking racing against the NEW Honda package and what you learned in the practices before the race started in St. Pete. In the pre-race interview, you mentioned that it might rain before the race ended, and this might help you to advance through the field. What actually happened was that it rained carbon fiber in the re-configured Turn 3 and race tactics seemed to play out from there. 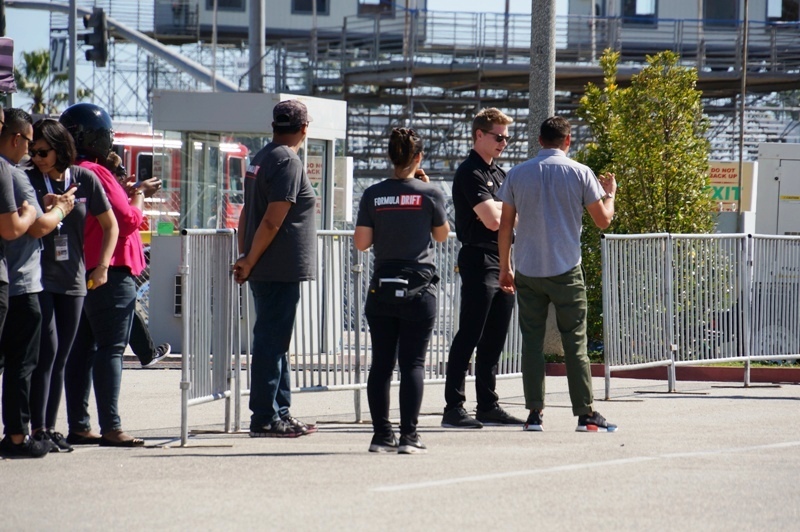 What were your reflections on the Turn 3 incident, and what other key elements helped, to lead to your eventual finish on the podium at P2, behind fellow Frenchman & 4-time champion, Dale Coyne's Sebastien Bourdais, and ahead of 4-time champion Chip Ganassi Racing's Scott Dixon? ... That's quite a podium bookend! 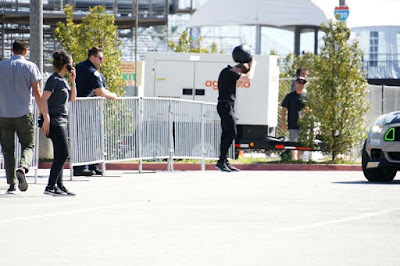 Last year, once you captured the lead in the points winning three races in a row, your only competition for this lead came from team-mates except for Josef Newgarden, who, at the time, raced for Ed Carpenter Racing. How is it being on a team where the top points finishers for the season are also your cheif competition? How is it being the leader on a team accepting a new driver to the team, Josef Newgarden, when that was the position you were in just a couple of years earlier? How does this shape relationships? 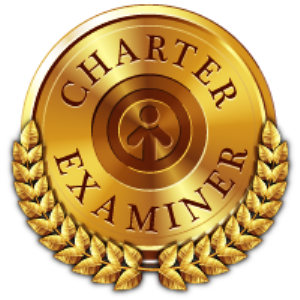 Just this month, Graham Rahal posted a video showing the final laps of the Rainguard Water Sealers 600 at Texas Motor Speedway with the extreme and professional close in racing where you were in the mix and just missed the podium in fourth place. From your perspective, what was this like for you and ... do you believe you would have won if your championship position wasn't in the balance? 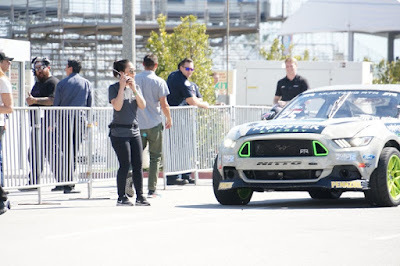 Last year, the Toyota Grand Prix Of Long Beach was one for the record books - NO YELLOW Flags and very tight timing on the pitstops - especially with the pit-in and pit-out rules. Other than winning, what is the memory of the race that sticks out in your first win in the rite-of-spring concrete canyons of Long Beach ... also, which corner/section is your favorite? This year at The Beach looks like something that may be a little harder to "game out" - in that, we have a better performing Honda package overall, and a resurgance of a three-time winner of the course with Sebastien Bourdais, who finished 6th in the points last year and seems to be rolling in with all the confidence in the world ("just like old times"). What are you thinking going into this second race of the season? 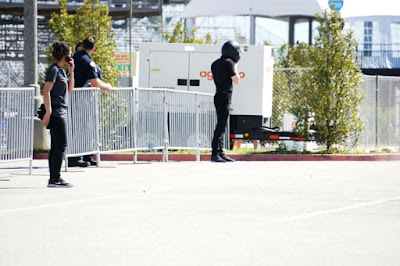 7b) How do you like having the season start with two temporary street courses that generally require a greater degree of precesion than many of the other venues the Verizon IndyCar Series is known for. Charlie Kimball is an American open-wheel race car driver who is one of eleven (11) American drivers listed of the twenty-six (26) drivers featured on the pre-season IndyCar.com website. 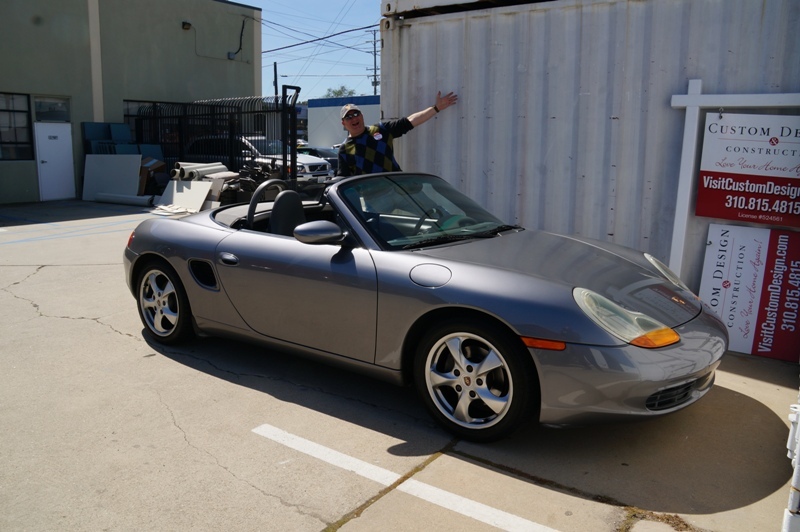 Charlie has been pursuing a professional racing career probably ever since he was in the womb some 32 years ago since his father, Gordon Kimball, had a career as a Stanford University trained engineer and Formula 1 race car designer. In fact, Charlie, while being raised as a local Californian from Camarillo in Ventura County, was born in England during a time his father was designing cars for McLaren. After High School, he had a clear chance to follow his father's college path through Stanford, but choose, instead, to focus his time on his one true passion - race car driving. In the early 2000's, he drove in the American Formula Dodge series, SCCA's Formula Ford, then went on to England to join the UK Formula Ford winter series. He was able to join Carlin Motorsports to compete in the British Formula 3 championship finishing P2 for the season behind Portuguese team-mate Alvaro Parente ... last year's Pirelli Wold Challenge GT Class champion, driving a K-PAX Racing McLaren. After two seasons in Firestone Indy Lights, Charlie was offered a seat on the Chip Ganassi Racing team driving the No. 83 original IRL Dallara in 2011 ... then graduated on to driving the Dallara DW12 and its many aero configurations through Honda, then Chevy, and now back to Honda for the 2017 season. 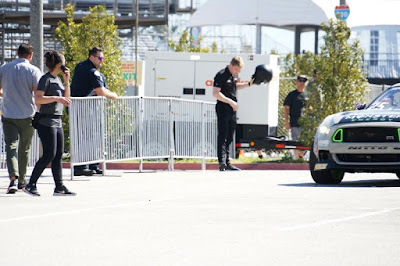 This season, he joins team-mates Scott Dixon, Tony Kanaan, and Max Chilton coming off of a very successful pre-season test at Sebring where the Honda cars of Chip Ganassi Racing posted the four quickest times. First, tell us a little about Novo Nordisk and some of the background behind your sponsorship since joining the Verizon IndyCar Series. A two-part question on how did you do in both the pre-season tests? A) FIRST the oval at Phoenix and B) SECOND the road course at Sebring? In reviewing your driving in IndyCar these last 6 years, it is a little hard to pick out tendencies except that you seem to be the most consistent at the series owners home track - both the road course - a consistent P5, and the Indiana Motor Speedway oval - where you do pretty well finishing into top 10 and top 5. Tell us why IMS seems to play to your strengths and what courses on the schedule do you like the most when they present themselves? 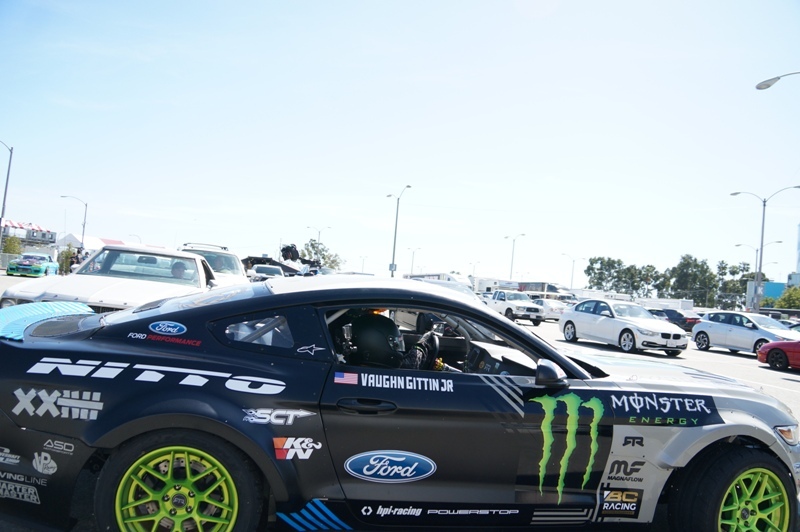 With your association with Chip Ganassi Racing, other types of challenges have opened up for you. 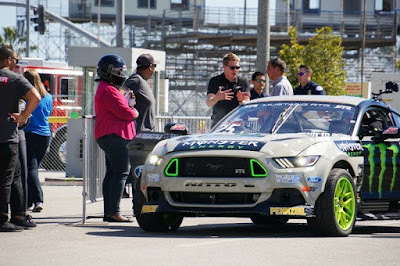 You were part of a championship winning Rolex 24 of Daytona in 2013 with co-drivers Juan Pablo Montoya, Scott Pruett, and Memo Rojas in a Riley MkXXVI-BMW sports car. 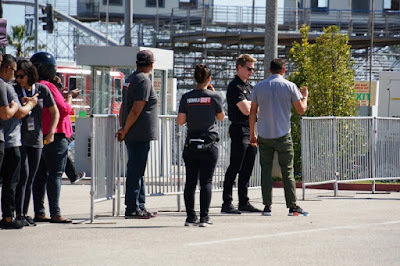 How was it being a part of a multiple member driving squad on a single car ... then outside of IndyCar, what other challenges would you like to tackle? 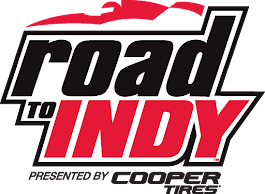 After an off season that feels like a year in itself, The Verizon IndyCar Series gets its first two races underway on temporary street courses. First - broadcast live March 12 at St. Petersburg - SECOND - followed in four weeks by the Toyota Grand Prix Of Long Beach, broadcast live April 9 - These courses have not been the best of venues for you since finishing consistently in the top 10 has been difficult. What are you anticipating with the new Honda engine and aero package, starting with next weekend's race in Florida? What are you looking forward to in the new Honda at your presumed home track next to the harbor in Southern California? -The 2017 Verizon IndyCar Series season opens in St. Petersburg, Fla., on March 12. 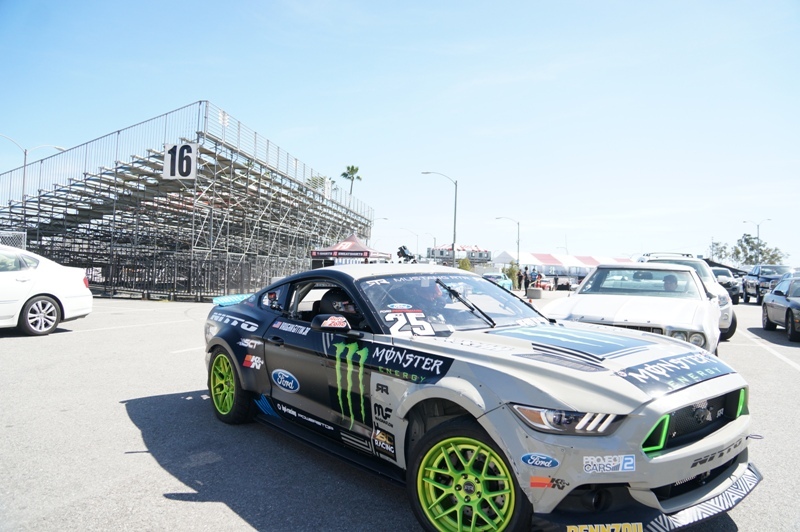 -The race will be broadcast live on ABC at 9 a.m. PT. -The 43rd Toyota Grand Prix of Long Beach takes place April 7-9. 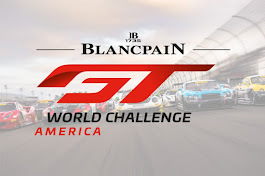 -The race will be broadcast live April 9 on NBCSN at 1 p.m. PT. In advance of the Monster Energy NASCAR Cup Series visiting Auto Club Speedway for the Auto Club 400 race weekend, Penske Racing driver, Joey Logano visits the Automobile Driving Museum in El Segundo. 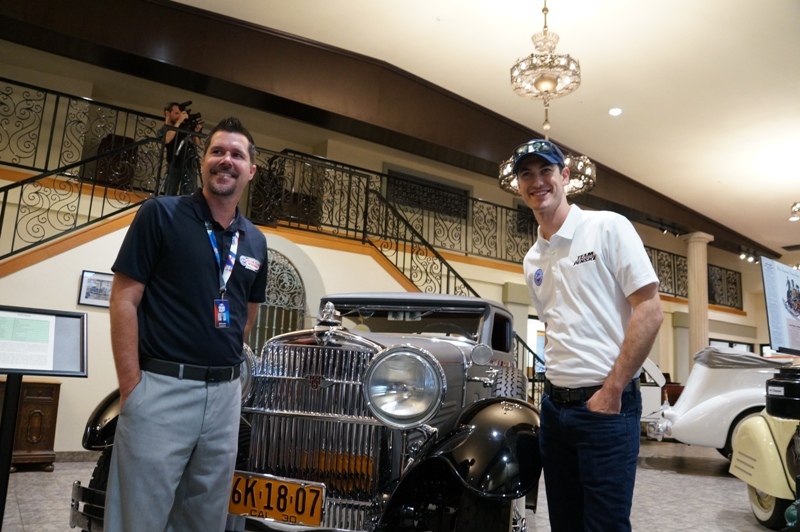 After getting a tour of the inside of the museum from the museum docent, Joey sat down with Dave Allen, President of Auto Club Speedway, for a few questions before adjourning to the Automobile Driving Museum's ice cream parlor for a little treat. Then it was time to drive a few classic cars and entertain a few questions from those gathered to take in the event. After all, this was what the Automobile Driving Museum is all about ... being able to view and DRIVE very classic rolling stock from years past. As Tom Stahler, OnMotorsports, stated on his Facebook posting of this video above ... "If Seinfeld can do it, why not us? We went for a drive in a 1961 Ford Thunderbird with 2015 Daytona 500 Champion Joey Logano. We talked Team Penske. 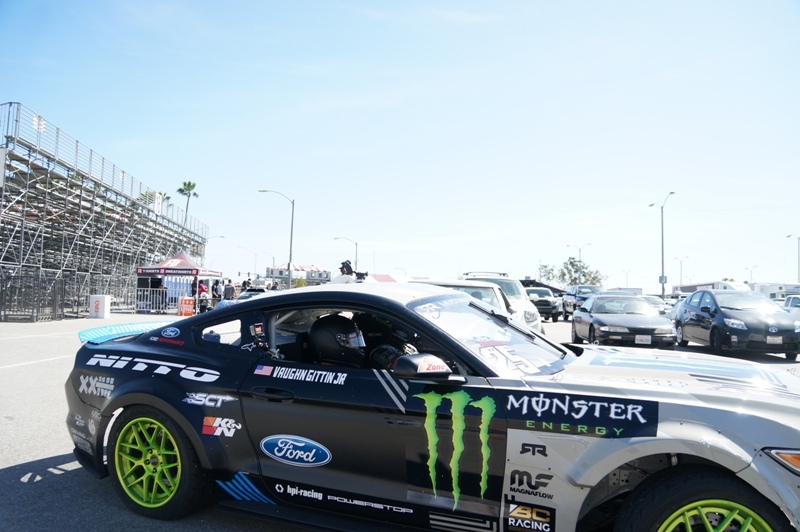 Thanks to our friends at Auto Club Speedway and the Automobile Driving Museum! 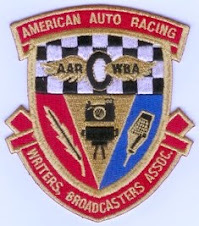 Looking forward to the Auto Club 400 March 26!" Joey Logano really enjoyed the process given that he is an avid fan of motor culture and automotive history as an active winning Monster Energy NASCAR driver sponsored by Auto Club (currently P5 after 3 races in a 39 race season) and collector of interesting cars. Tom finished his posting with - "Nice drive yesterday... with a Daytona 500 champ!" ... it certainly was. 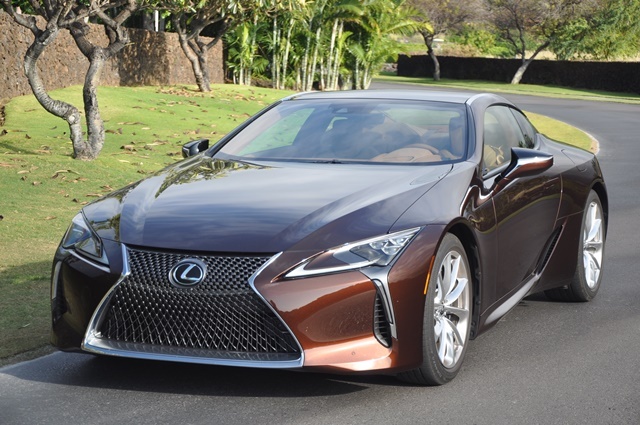 “Experience Amazing” is the new tag line for Lexus. 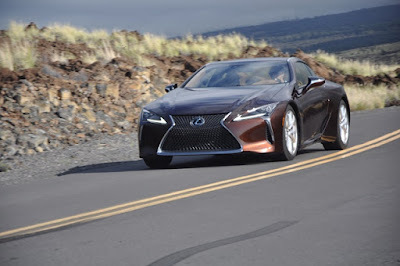 The journalists on this media trip certainly did have an amazing experience from the exotic setting of volcanic Kona to the overall performance and striking design of the 2018 Lexus LC 500 and 500h coupes. 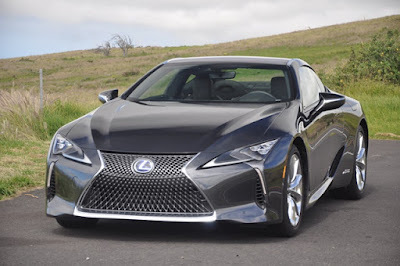 Toyota Motor Company committed one billion dollars over a five year development period to launch these Grand Touring Coupes to compete in the Prestige/Luxury Sector of $100,000 cars. The new models arrive in May at a rate of 400 units per month. The low production will add to the exclusiveness prestige clients and early adopters seek. 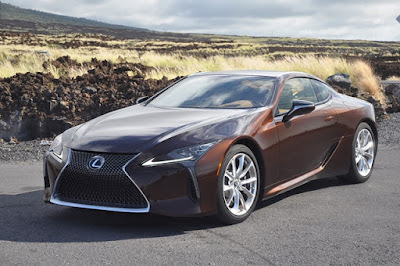 Pricing for the LC 500 will start at $92,000 the LC 500h starts at $96,510. This project started at the top with president Akido Toyoda. Mr Toyoda changed the culture of Lexus cars from highly reliable generic looking luxury cars to cars with a distinct style and spirited performance. The new models that create powerful emotions from their driver or bystanders. 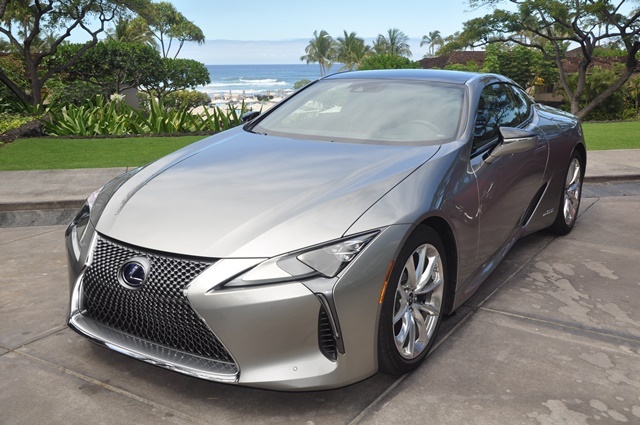 Mr. Toyoda is also Chief Brand Officer and one of the Lexus Master Drivers, so he is well equipped to inspire as he has with these flagship models. 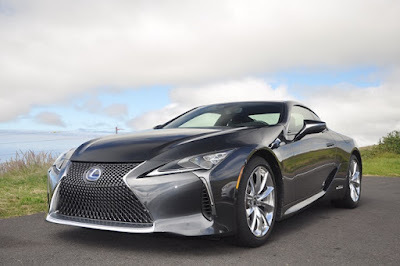 The LC coupes are not intended to directly compete with Lamborghini and Ferrari, since these are primarily weekend cars. The target is Mercedes SL, Jaguar F-type and BMW 650, cars that are usable as daily drivers while highly capable as international touring vehicles. 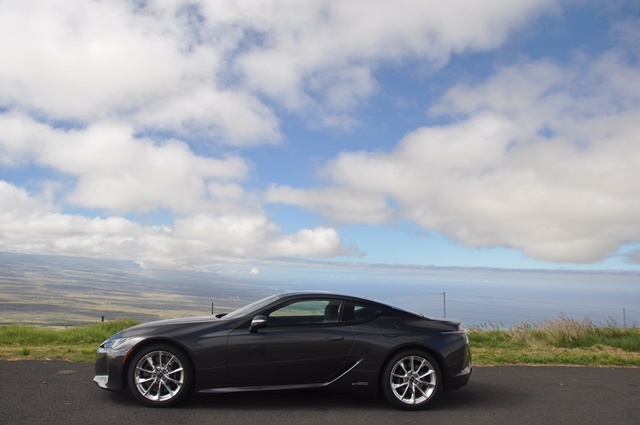 The LC 500 coupes keep the romance of crossing Europe safely at high speed and comfort a practical reality. Note that the LC 500h is particularly fuel efficient for a high performance car, given its EPA rating of 26 city / 35 highway / 30 combined. The V8 version is EPA rated at 16 /26 /19. I had the opportunity to drive and compare both the 471 horsepower V8 and the 345 horsepower Multi Stage Hybrid V6 with twin electric motors. Both versions have their own personality with only three-tenths of second performance variance from 0-60 mph in favor of the V8. The 5.0-liter V8 has DOHC, 32 valves with variable value timing and 398 lb-ft. of torque at 4,800 rpm.Red line is 7,100 rpm and peak torque in held from 4,800 to 5,600 rpm. 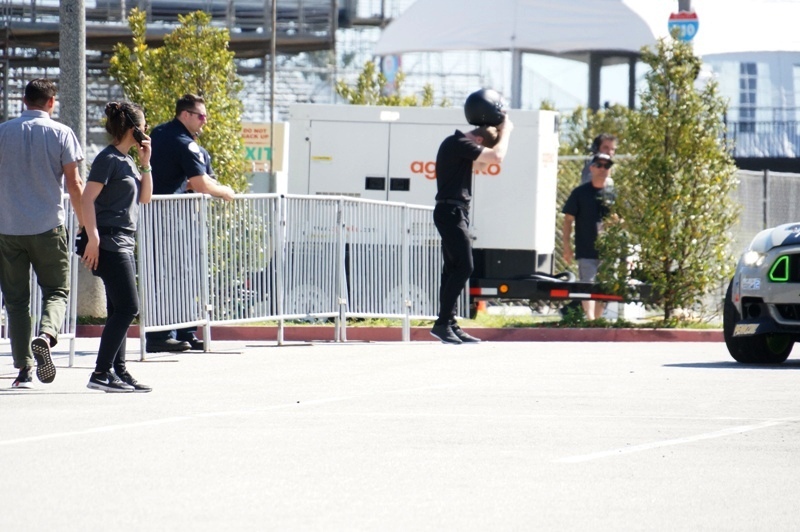 The acceleration from a stop is to sixty is a mere 4.4 seconds. Top speed is limited electronically to 168 mph. The V8 weights in at 4,280 lbs. 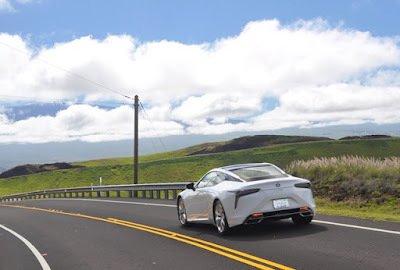 The island’s roads while fine for testing on road handing don’t provide many opportunities for high speed, but that was not essential to get the true spirit of how most owners will enjoy their cars. I found two-lane passing effortless and happening as fast as you can plant your right foot down and snap the paddle shifters. 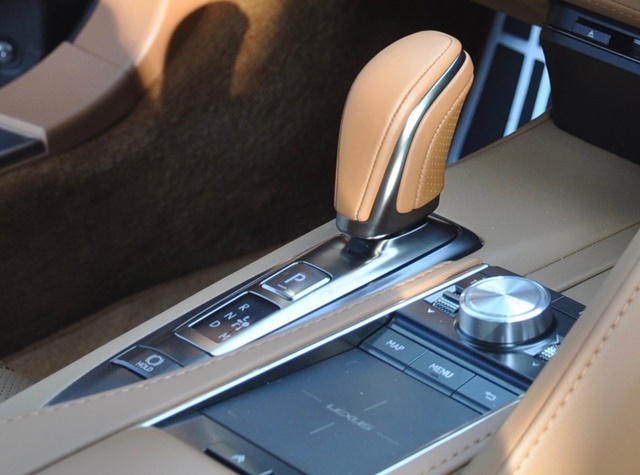 The transmission is a 10-speed Sport Direct Shift with paddle shifter and manual mode. This multi cam V8 is exhilarating at any speed without flat spots in its power curve. The 10-speed transmission efficiency wastes none of this power by with its rapid change and seeming endless gearing. Power in the 500h is derived from an Atkinson-cycle 3.5-liter gas V6 with direct fuel injection, variable value timing and red lining at 6,600-rpm. This engine accounts for 220 kW / 295 HP and torque of 348 Nm / 256.7 lb.-ft @ 4,900 rpm. The MSHS allows the LC 500h to operate the gas engine off at speeds up to 87 mph. Emission certification is LEV lll SULEV30. The hybrid system includes twin permanent magnet synchronous motor generators. MG1’s function is primary generator, engine starter and control of engine speed. MG2 drives the rear wheels and handles regenerative braking. The compact battery is Lithium-icon made up of 84 cells and is located between the rear seats and luggage compartment. The nominal voltage is 310.8V and the system voltage is 650V. The total systems power is 264 kW / 354 HP. The manufacture times are 0-60 mph in 4.7 seconds, outstanding for a car that weighs 4,435 lbs. 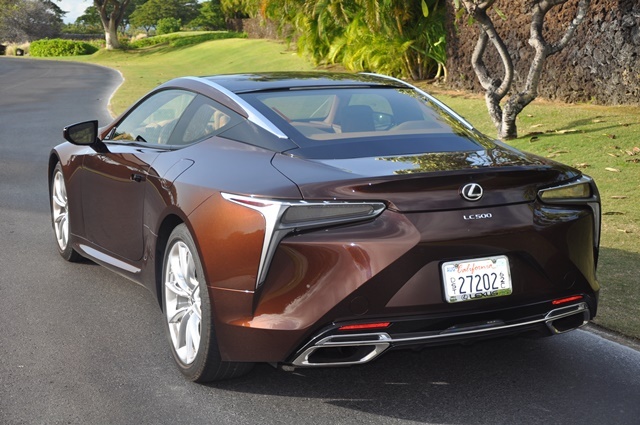 Lexus says this is their first hybrid that can spin its tires. Bill Kwong of Lexus College explained the Lexus Hybrid Synergy Drive as keeping the planetary-type continuously variable transmission and adding a unique four-speed transmission. Working in concert,the two gears alter output in four stages to utilize the V6 engine across the entire speed range. In M mode, the two gear sets act together to provide the effect of 10 ratios, giving the LC 500h a highly engaging feel and allowing the driver to shift thought the ratios with paddle shifters. Top speed in the hybrid is electronically limited to155 mph, another indication that this model is not trying to be a track day star. Instead this is a 2+2 is designed for safe touring in comfort at speed. These coupes are front midship engine layouts with rear-wheel drive. I inquired about the possibility of all-wheel drive. 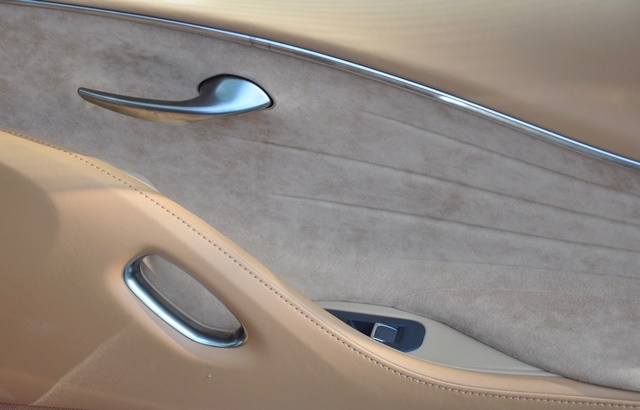 No AWD is planned at this time and in the case of the 500h there in not the space to accommodate the hardware. Given the effectiveness of the suspension that includes double ball joint front suspension AWD should not be draw back. The turning circle curb to curb is a tight 17.7 ft and with the optional Active Rear Steering a mere 17.4 ft. The spindle grill gives the LC 500 coupes a distinctive recognizable look and is the brands signature design feature. 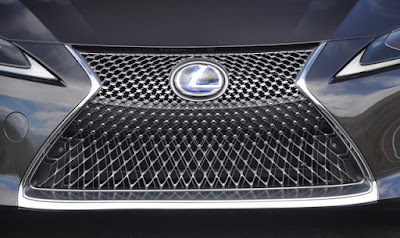 Lexus designed a unique mesh texture that changes visual tension as it spreads across the front of the car. 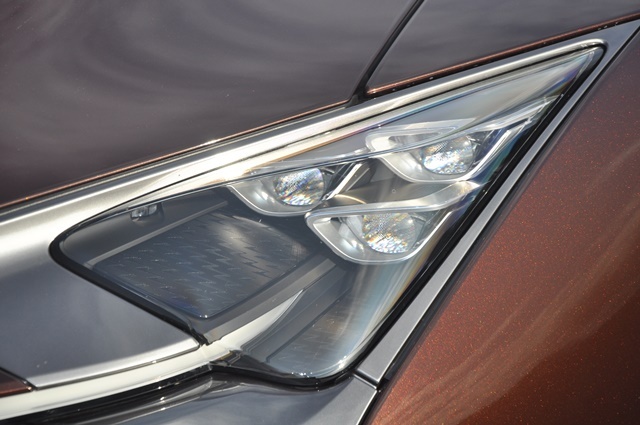 Adding to the sleek look of the front end are ultra compact triple LED headlamps with functional venting.The venting adds aerodynamic stability and cooling. The chrome plated moldings on the edge of the roof are meant to represent the lines of a traditional Japanese sword. Even the rear tail lights have a design element to them not previously seen. The tail lights use mirrors to create a three dimensional series of L-shaped graphics. The standard wheels are 20” cast aluminum with run flats Fr. 245/45RF20. 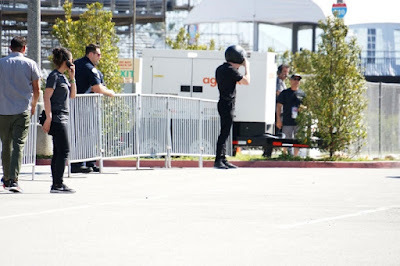 and Rr. 275/40RF20. There optional forged aluminum 20” Fr. 245/45RF/20 and Rr. 275/45/20 and 21”Fr. 245/45RF20 and Rr. 275/35RF21. The front brakes have 6-piston calipers and the rear have 4-piston calipers. Thankfully Lexus designers have retained an upright gearshift lever rather than a ‘pop up dial shifter’. A 10.3 inch multi-information display combines graphic user interface with upgradeable software along with latest remote touch interface touchpad. The instrument binnacle is unique in its singular design and look. 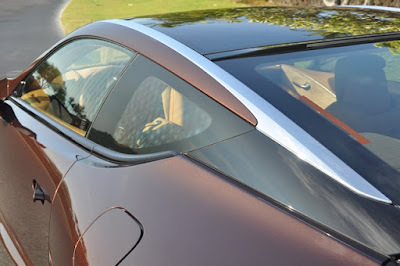 It is the lasted version of thin film transistor display tech, first introduced on the LFA supercar. 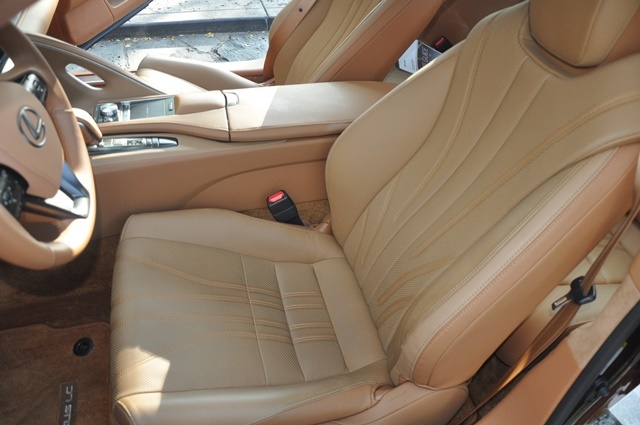 Front seats are 10-way power in leather, rear seats are Nu Luxe. 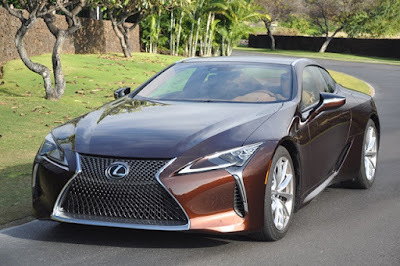 Traditional it is not, the LC 500 may be setting the new contemporary look for functionality. 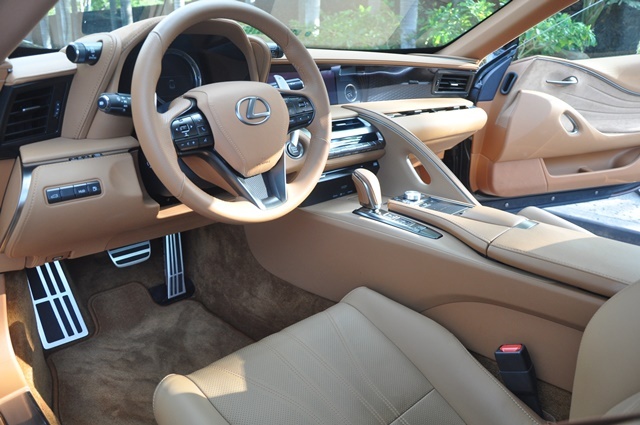 It is understandable why the LC 500 was selected as “Best Design Interior”. The test LC 500h came equipped with the optional Mark Levinson 835 watt, 7.1 channel,13-speaker system tailored to the LC interior and will attract audiophiles seeking a reference quality setup. This system includes Claire-Fi music restoration tech that enhances playback by analyzing and improving the sound quality of compressed digitized music. 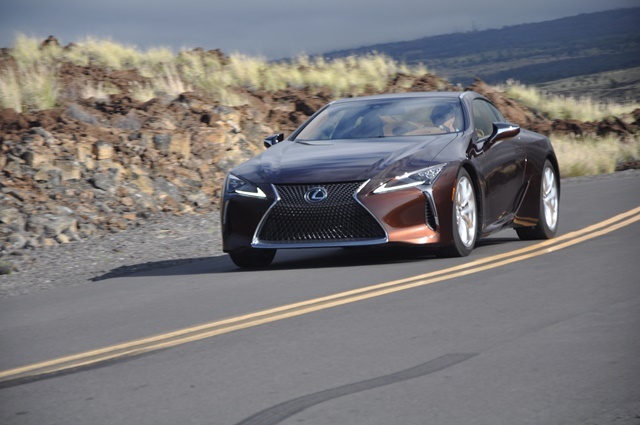 Also, there are Sport, Performance and Touring Packages to further personalize the LC5 500h. As expected in this level of automobile all the latest safety systems are standard and include pre-collision with pedestrian detection, all-speed radar cruise control, lane departure with steering assist, sway warning and intelligent high beam system. Lexus already has ‘reliable’,’trusted’ and ‘practical' in their consumer confidence deck, now they are adding the emotional appeal of ‘high style design' to their hand of cards. For some the trump card may be the offering of a hybrid model with unrivaled fuel efficiency for its sector; the figures are worth repeating 26 city / 35 highway / 30 combined.